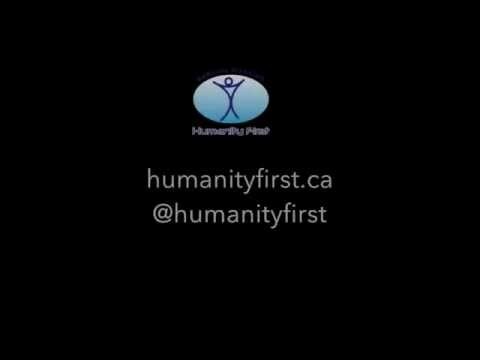 Humanity First Canada is a Canadian based international humanitarian relief organization, established to provide help and assistance to the less fortunate fellow human beings around the globe and also to improve the quality of life in under-privileged countries. Humanity First Canada is a voluntary non-profit charitable organization with an international scope whose aim is to help alleviate poverty, hunger and disease in parts of the world in most need. Everyone working for Humanity First Canada - aid workers, fundraisers board or directors and management are all unpaid volunteers. All personal expenses are met by the volunteers to maximize the use of donations to fund programs to assist those in need. Following this approach, no less than 93% of all donations go directly towards funding programs and hence reaching those in need of our services. 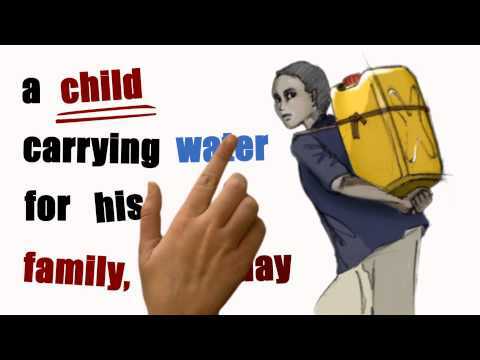 Humanity First Canada is a leading humanitarian relief and development organization. It seeks to provide disaster relief and community development services to several poverty-affected communities in Canada and around the world. It supports deserving communities by providing provisions of basic human and social needs of the moment, with the goal to build self-sustaining community models in the long run. Your thoughtful donation is sincerely appreciated.